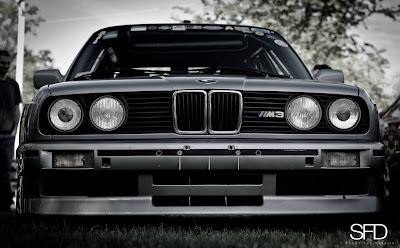 One Hot Lap: The E30 M3 Is Still a Beauty! 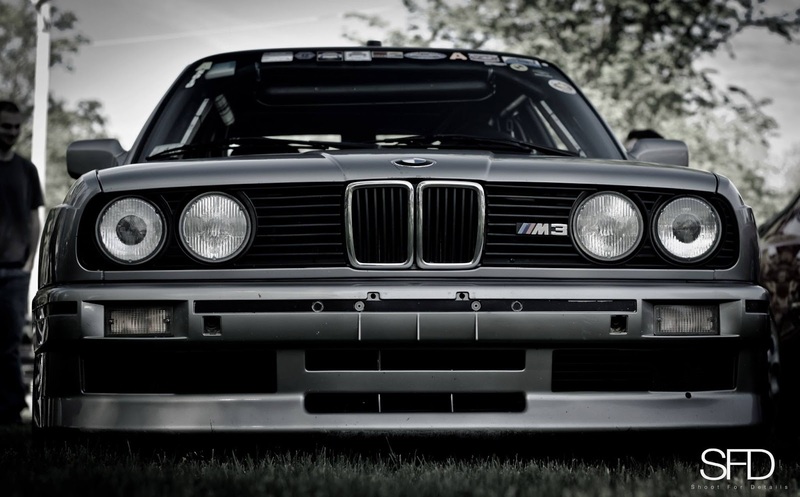 The E30 M3 is a classic and it still looks incredible! It's like a good scotch that only gets better with time! The symmetry in this front shot is stunning.